Delta State in Southern Nigeria has implemented Medical Credit Fund’s innovative Access to Finance Framework as part of its overall renovation of primary health centers throughout the state. It involves utilizing Public-Private Partnership as a method to delivering quality health services at local levels, particularly those in rural or hard to reach areas where a majority of the poor reside. 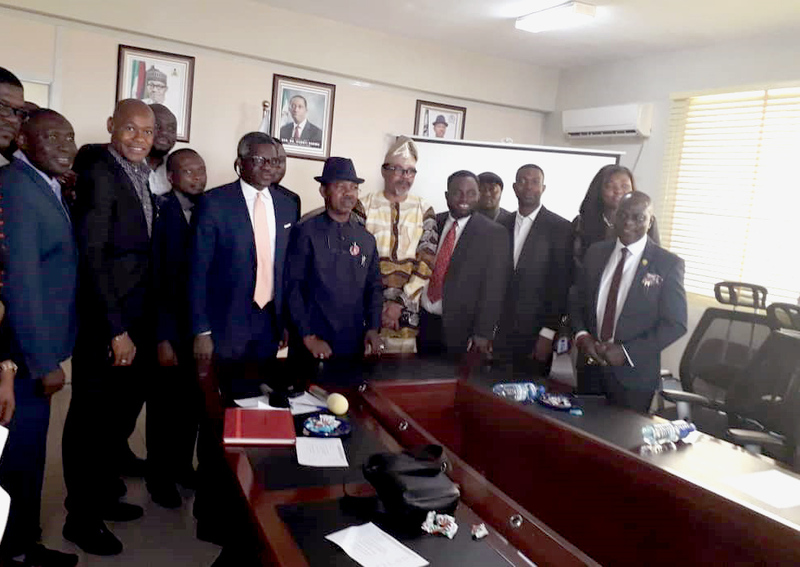 The partnership is between Delta State Government, the Bank of Industry and PharmAccess Group, through its non-profit health fund, Medical Credit Fund, dedicated to health SMEs in Africa. 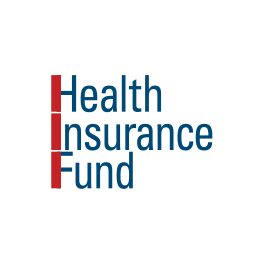 The scheme supports the outsourcing of defunct and abandoned healthcare facilities to the private sector to revitalize and provide services to the enrollees of the state’s health insurance scheme – especially in the rural areas. In addition, through a matching fund arrangement between the Bank of Industry and the State Government, the private sector players would have access to loans with concessionary interest rates to renovate these facilities. 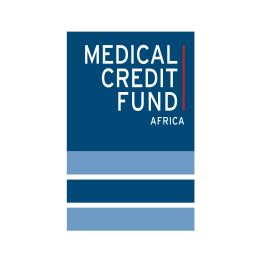 Medical Credit Fund provides partial guarantees to the Lenders on the loans they give to the private sector facilties in addition to business development support to ensure sustainability. 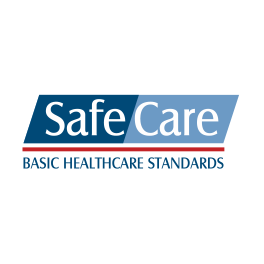 The facilities are also quality assured through the adoption of PharmAccess’ SafeCare methodology. Ms. Njide Ndili the Country Director of PharmAccess Foundation in Nigeria stated that “Medical Credit Fund is focused on developing innovative models to include the private sector to maximize efficiency and access to existing Primary Healthcare Centers anchored on health insurance”. She added that the Access to Finance scheme was very important to make funds available to the private sector partners with Delta State in achieving quality and affordable healthcare for Deltans through the contributory health insurance scheme. 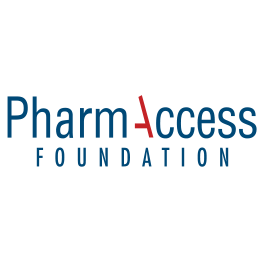 Dr. Olamide Okulaja, Director Advocacy and Communications at PharmAccess in Nigeria said the State displayed a pragmatic approach to solving the issues the plaguing Primary Healthcare levels in the country. He further stated that with less than 5,000 out of over 24,000 Primary health facilities functional in the country, this framework may represent a way of providing a vibrant supply side to the demand-side activities springing up across the country, including the State Health Insurance Schemes and the implementation of the Basic Health Care Provision Fund.